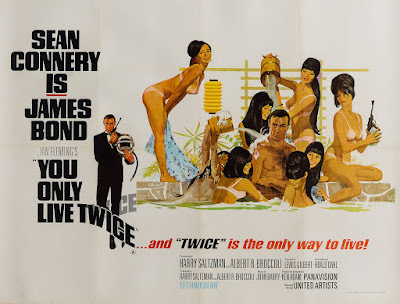 From Ian Fleming's thriller You Only Live Twice. 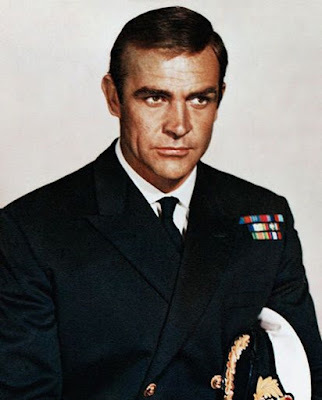 Having watched the great Scot actor Sean Connery as James Bond in Dr No and From Russia With Love as a pre-teen, I went on to read all of Ian Fleming’s James Bond thrillers and became a live-long Ian Fleming aficionado. 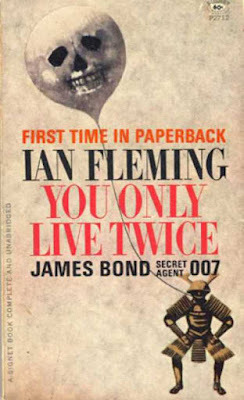 The first Ian Fleming (seen in the above photo) novel I read was You Only Live Twice. I loved the book. 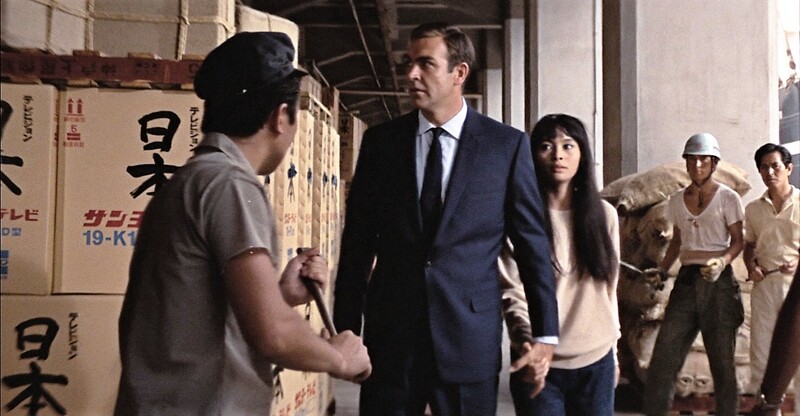 I loved the exotic Japanese background and the fascinating characters, Bond, of course, and Tiger Tanaka, Dikko Henderson and Kissy Suzuki, all based on people Fleming met in Japan. I also loved the plot. 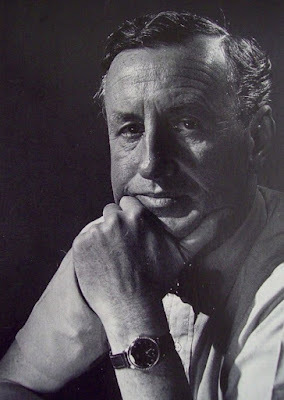 Fleming offered a criminal madman with a Japanese castle surrounded by a garden full of deadly plants that enticed Japanese people to come and commit suicide. Above the castle floated a balloon with a scull’s face, that was officially meant to be a warning, but was in fact, an advertisement. Great stuff. I was thrilled to later visit Japan when I was a young sailor on the aircraft carrier USS Kitty Hawk. Prior to embarking the ship, I reread Fleming’s You Only Live Twice, as well as Fleming’s journalism piece on Japan in Thrilling Cities. 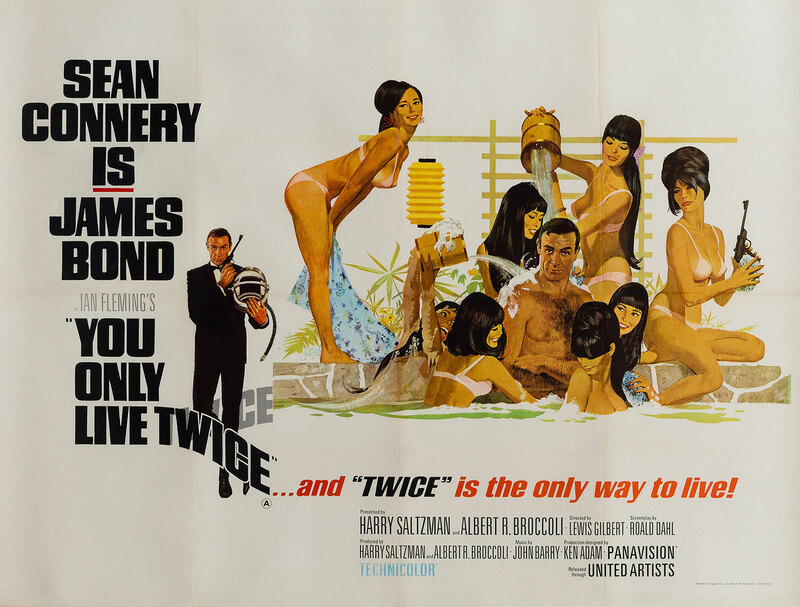 Today, on the 50th anniversary of the film version of You Only Live Twice, I recall that I was disappointed that the film did not use Fleming’s plot. 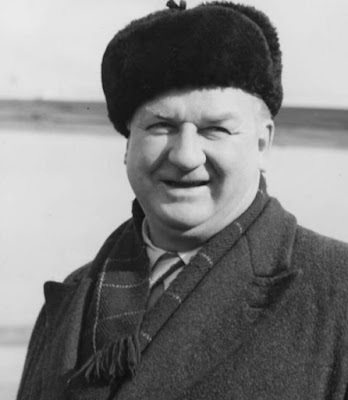 Although Fleming’s stories were highly romanticized and improbable – but not impossible – the film’s plot was preposterous. The film got Bond's university and his Vodka Martini wrong, and there other glowing errors that a true Bond fan was able to catch. The film’s saving grace was Sean Connery as Bond, the exotic Japanese background, and John Barry’s wonderful soundtrack. In Damian Flanagan’s piece in the British newspaper the Express he covers the back story of Ian Fleming’s novel and the film and writes about the late Richard Hughes (seen in the below photo), the Australian reporter and spy that Fleming modeled his character Dikko Henderson on.